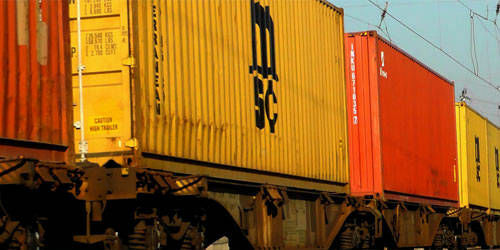 Ogefrem- DRC created by Presidential Ordinance in the DRC. 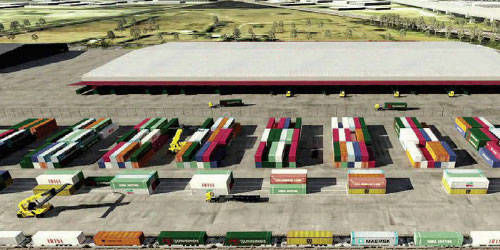 To undertake the storage and management of Congolese freight from and in transit in South African and Namibian ports. 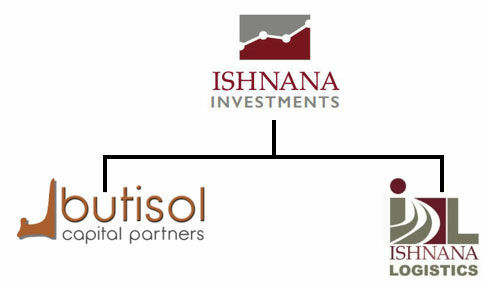 Ishnana Investments Pty. 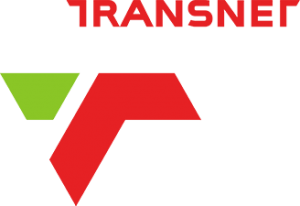 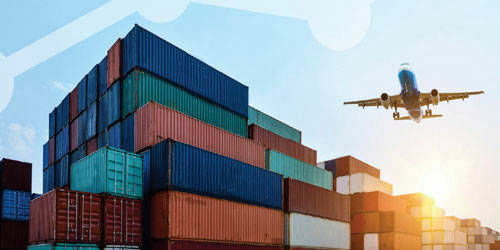 Ltd through its subsidiary company Ishnana Logistics are the official representatives of Ogefrem- DRC created by Presidential Ordinance in the DRC. 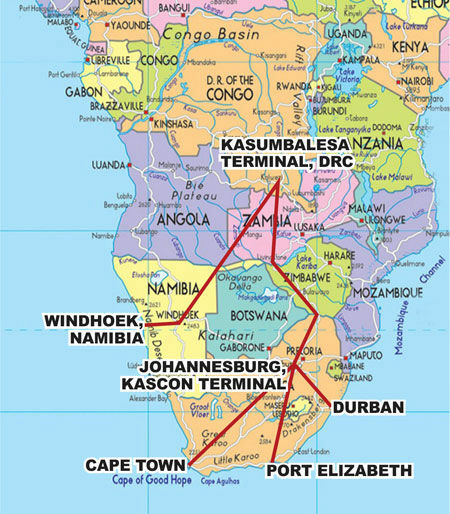 To control AD - Attestation De Destination (Certificate of Destination) costs for all cargo destined to South Africa ports namely; Cape Town, Port Elizabeth, Durban and Richards Bay. 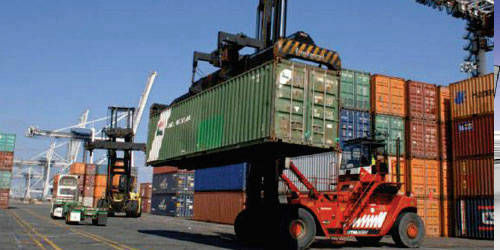 To enforce the freight costs on behalf of DRC Congolese government through OGEFREM. 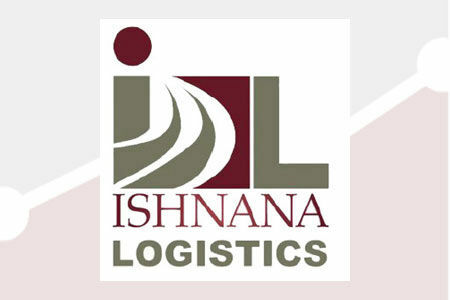 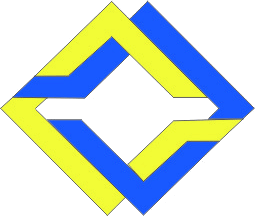 Ishnana Logistics Pty Ltd is fully mandated by Ishnana Investments Pty Ltd to carry the above functions and roles.